NASA is freezing virtually all ties with the Russian Space Agency – apparently as part of the White House’s response to the absorption of Crimea. Contracts, visits and cooperation are to be stopped, barring those related to the International Space Station. 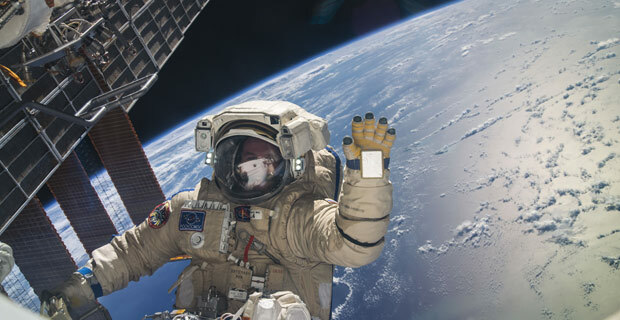 Ongoing International Space Station activities are exempt from this suspension, however, as are meetings with other countries held outside of Russia that include the participation of Russian officials. The directives come directly from Michael O’Brien, the agency associate administrator for International and Interagency Relations.